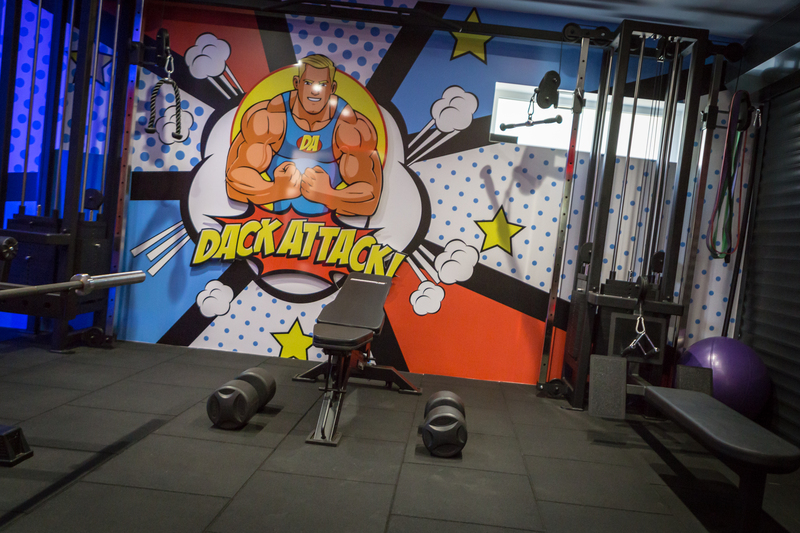 The DackAttack gym is a private personal training facility in the heart of Taverham, Norwich just off Sandy Lane. 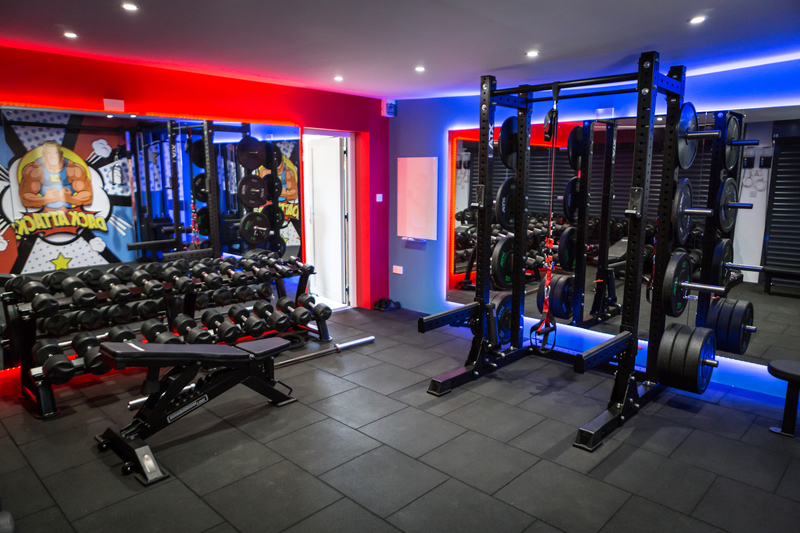 The gym is used purely for 1 on 1 and semi private personal training sessions, giving you the privacy and the full attention you deserve. I teach men and women the tools required to get in the best shape of their lives and how to maintain it, using sustainable and achievable techniques. DackAttack is for men and women who have a desire to change but lack the direction and accountability to do so. I will help motivate and teach you the skills needed to build healthy habits and maintain it. 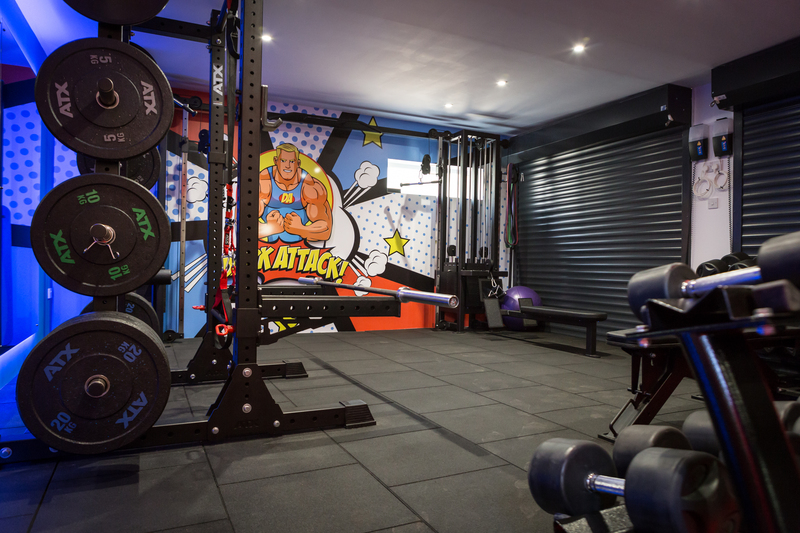 Whether you are looking at losing fat, building muscle or increasing strength, get in touch today to discuss your goals. What if I have no experience in a gym? A private gym is the perfect place to learn the correct technique, proper form and build confidence under the watchful eye of a trained professional. With no distractions or queuing for machines, my attention is fully dedicated to getting you results. Before heading into the hustle and bustle of a commercial gym, learn the basics of exercise and build the foundations of fitness. All sessions are pre booked and are planned around your schedule and working arrangements. Get in touch to discuss your requirements and timescales. Alongside all training programmes, a personalised nutrition plan is put in place to help reach your goals. 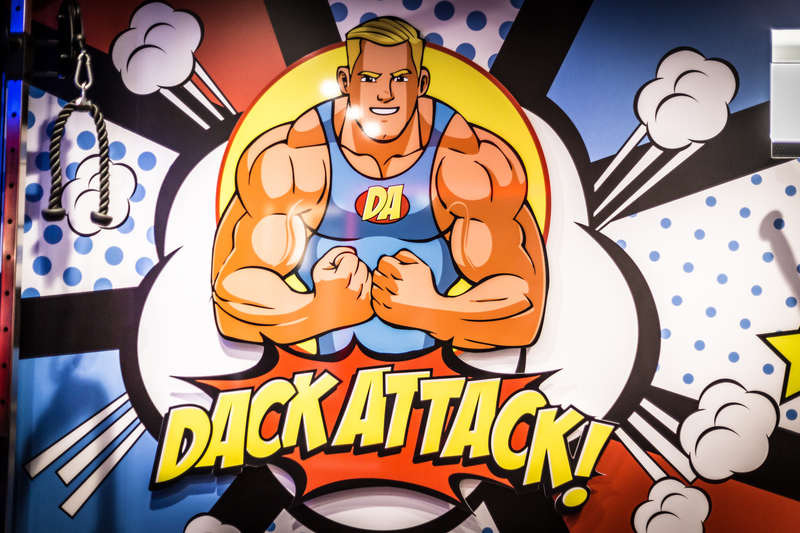 We will work on building weekly nutrition and mindset habits whilst tracking progress on the DackAttack App. Recipes, tips and challenges will all be shared on a weekly basis and will continue to evolve with your goal. What type of training do you carry out? As you can tell by the photos, the gym is very weights dominant. Training with weights is a very important and effective tool for most goals, whether it’s fat loss or muscle building. 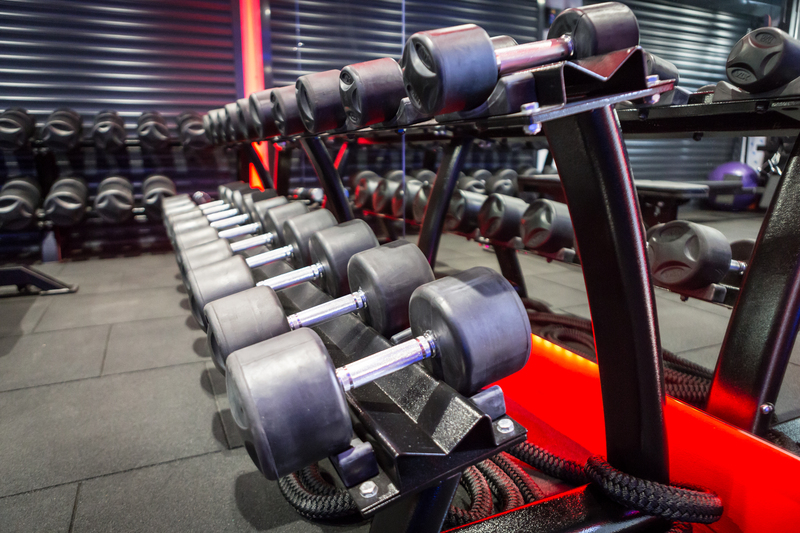 The gym isn’t your typical ‘bodybuilding’ style of gym. We carry out high intensity, efficient and most importantly fun workouts. All the workouts are tailored towards your goal and your current fitness levels. Semi private personal training is a way to share the cost and the experience with a friend, family member or colleague. A group training session can bring extra motivation, energy and help each other reach your goals. The cost varies from £30-£90 per week depending on the number of sessions you require each week. All options are charged on a monthly basis in advance and there is no minimum contract. All options include PT sessions, nutritional coaching, gym/home workouts, app login details and weekly habit building coaching. Get in touch to discuss which option would suit your requirements.